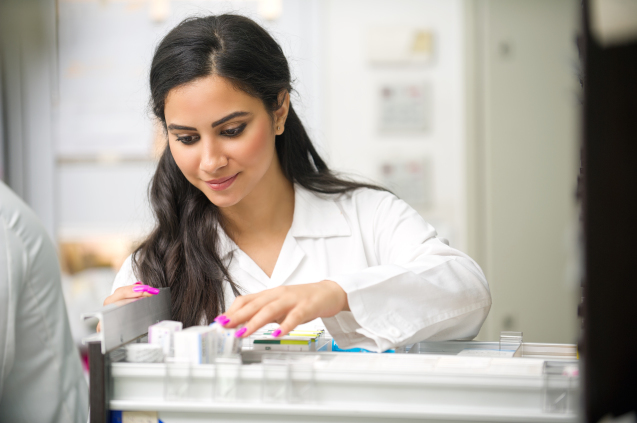 We take great pride in our clinical skills, pharmacy services, distribution capabilities and reimbursement services. BDRN delivers quality, patient centered care to clients and healthcare practitioners alike. Our commitment to excellent customer service backed by total case management that focuses on the whole patient, makes us the right choice for your specialty pharmacy services and bleeding disorder treatment needs.